In Afghanistan the term ‘arts’ is used to cover both fine arts and crafts, traditional and modern. The subdivision into ‘Film’, ‘Literature’, ‘Performing Arts’ and ‘Visual Arts’ follows a structure that has been devised for a Cultural Profiles series for countries worldwide. 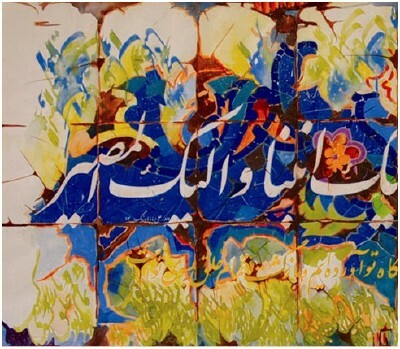 Calligraphy, an art form that combines visual and literary art, can be found under ‘Visual arts’ in the subsection ‘Traditional arts and crafts’ in reference to its importance and long history in Afghanistan. The same applies to miniature painting and to the craft for which the country is arguably best known abroad, carpet weaving. Read more about the arts in Afghanistan by selecting one of the art forms listed in the left margin.